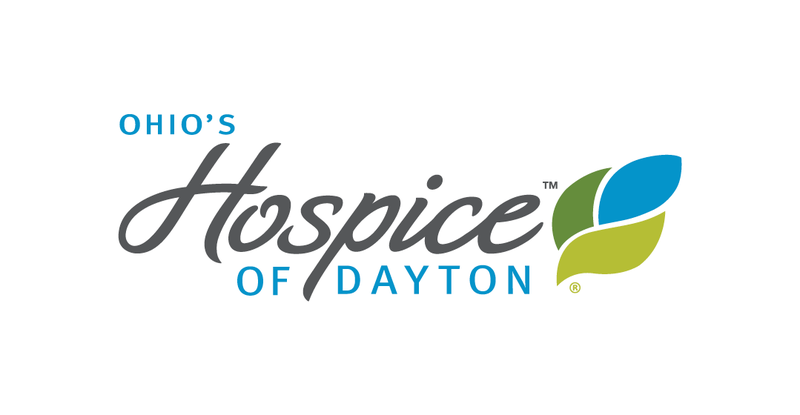 Hospice of Dayton is sponsoring the Fourth Annual Medical-Spirituality Conference: Care of the Soul in Medicine on Thursday, April 12, 2012. Keynote speaker for the educational conference will be Thomas Moore, Ph.D., author of the bestselling book Care of the Soul, and fifteen other books on spirituality. His presentation will focus on the world of medicine, speaking to nurses and doctors about the soul and spirit of medical practice. 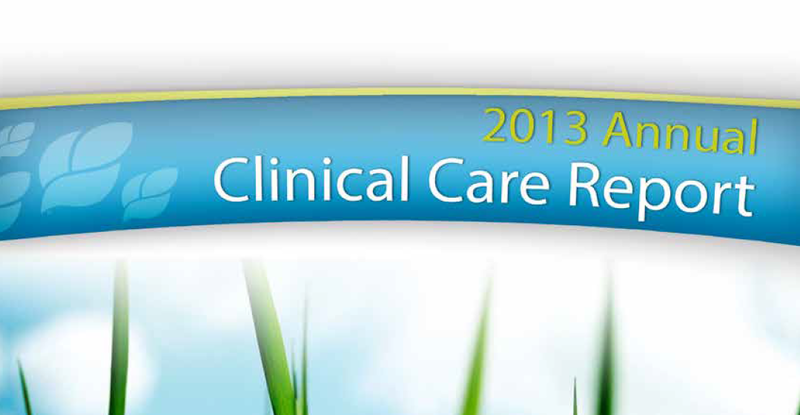 The program provides continuing education credits for physicians, nurses and social workers. Proceeds from this event will benefit the Boonshoft School of Medicine at Wright State University’s Healer’s Art Fund, established to provide medical professionals support in finding lifelong meaning in the healing professions. 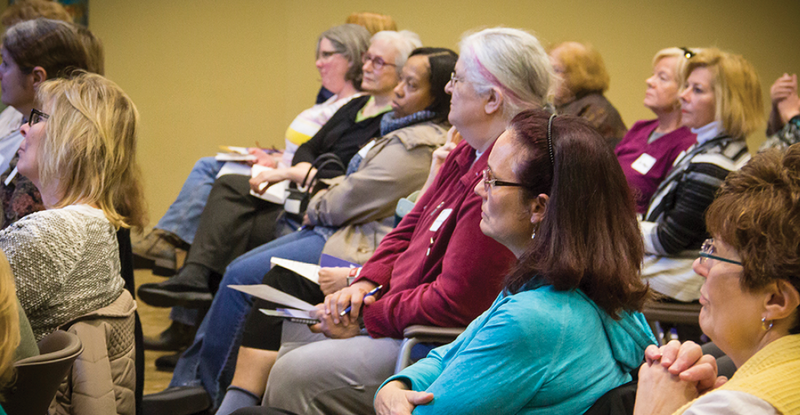 The program educates tomorrow’s caregivers through the Healer’s Art Course and sustains today’s caregivers through the annual Medical-Spirituality Conference. The day-long conference will be held on the Sinclair Community College campus at the Ponitz Center, Building 12, 444 W. Third St. Dayton, Ohio 45402. Registration information is .available on-line .